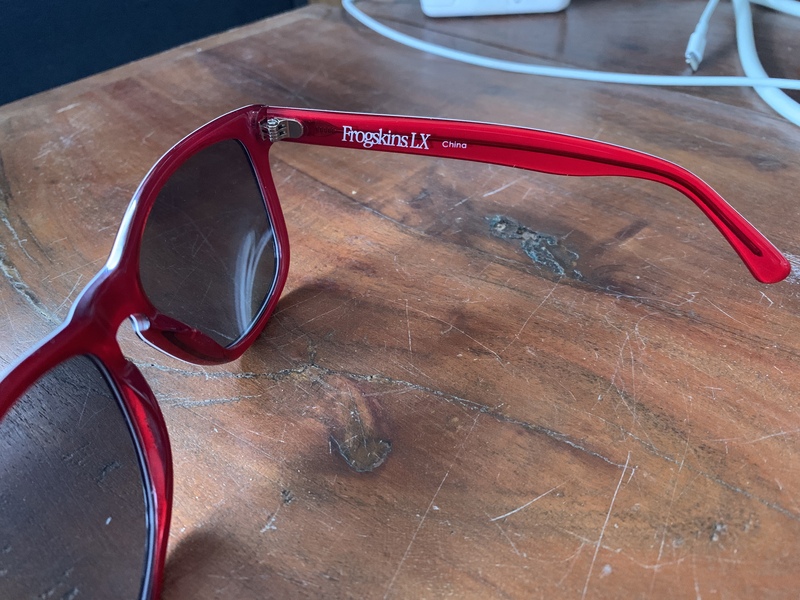 A month or so ago I lost my favourite pair of sunglasses, Oakley Frogskins LX OO2043-05 - fell off in a boating accident (no I wasn't driving). Being out of production, eBay came to the rescue and I purchased an 'ex-display' pair from the USA - no original box or bag or anything else but they arrived in perfect condition with no sign of previously being handled. 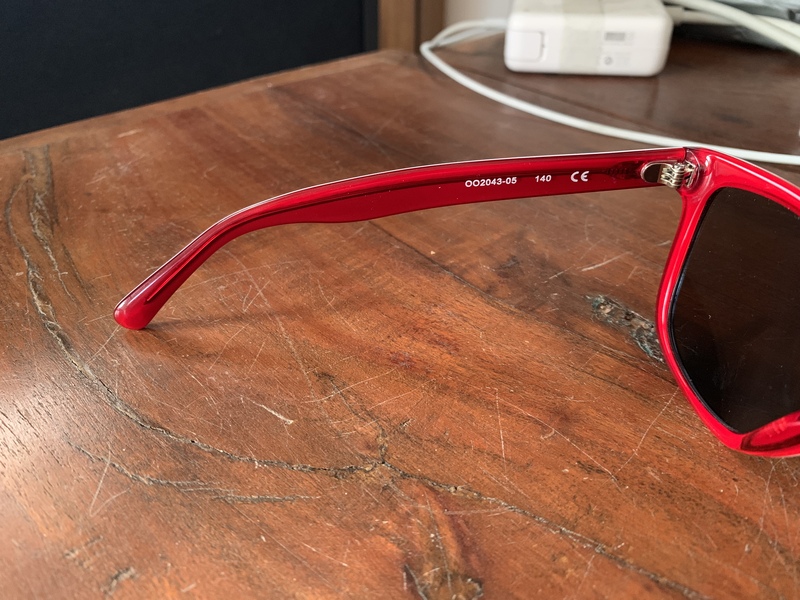 The eBay seller has a positive rating of 7,900+ with only 1 negative in the last 12 months and looks to specialise in selling brand name sunglasses, both with and without the box and accessories (not sure if I'm allowed to link to them or not so haven't). But, they just didn't seem right. The fit and finish seems fine and from what I've read about fake Frogskins LX the outter colour on the fakes meats at the hinge joints where these don't. The lenses seem a perfect match colourwise for my old lenses (I still have them as due to being so scratched I had recently replaced them with Ikon Lenses). 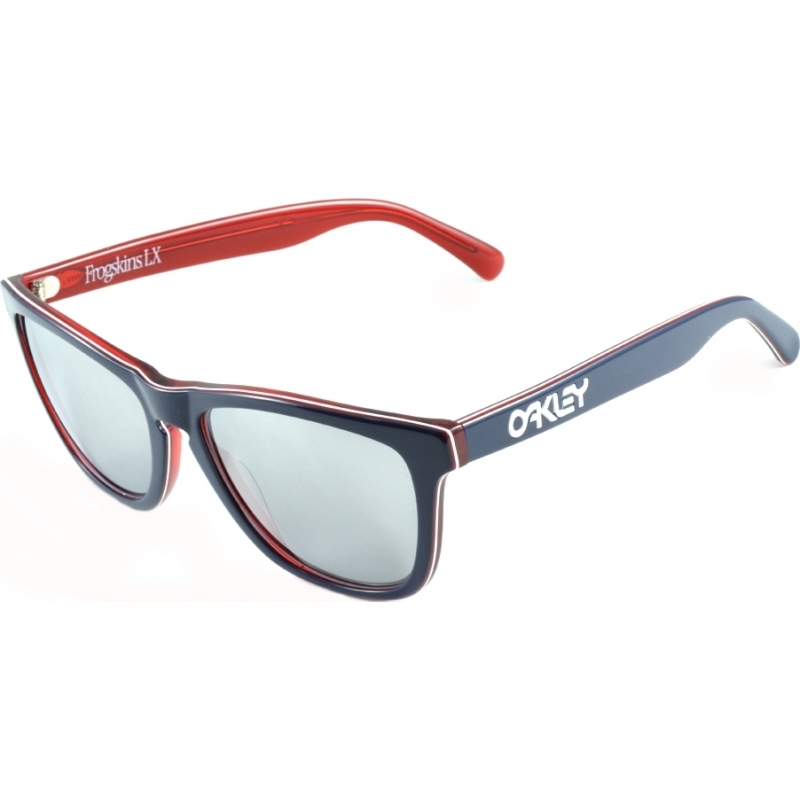 Pictures online either do not have the 'China' text or have a larger gap between 'Frogskins. LX' and 'China' text. I'm certain that my previous pair didn't say 'China' at all. 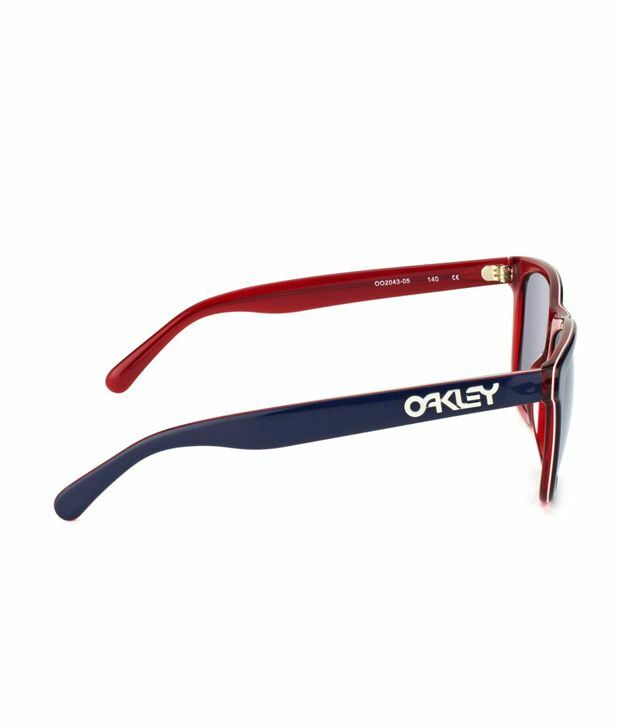 Is this just a change in Oakley manufacturing during the model run or signs of something not right? PSA these are FAKE Seller has posted them up in the past with people telling them they're fake, an them insisting they're real. Do you use the report function on eBay on the listing to help get it removed? For those plate lovers....these are fake. help to see if this real or fake ..appreciate the feedback. A shot straight on the orbital would help, too, but it doesn’t look wrong. Can you please share how you see these are fake, I'm still learning. From what i can see, X-Metal Juliets with hammerstems? Which only came on the plasma's? But it could be a transplant? The biggest give away is instead of pins holding the nose bridge, they have flat head screws. The only model that has screws instead of pins is the X-Squared, which uses 0.5 Allen head grub screw. An hammer stems Juliet's only came in Polished finish, exception being the Ichiro Polished Carbon model.